By Akito in Who We Are on October 20, 2016 . My hobby is playing video game. My favorite video game is World of Tanks. This game is free online game of Wargaming.net. , so you can play if you sign up for an account and download this game. You can play with your friends if you make a platoon. 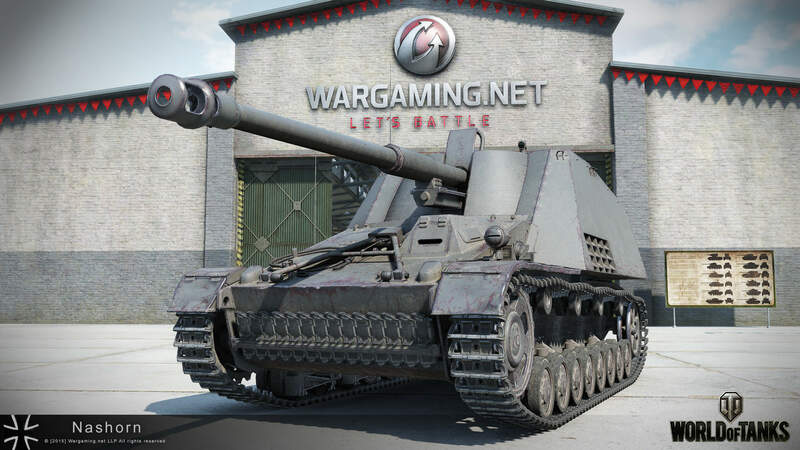 There are so many kinds of tanks, so you can find and use many tanks, picking the ones you like, and buying more powerful tanks with Experiences and Credits you earn in the game. This game is very simple. Destroy all enemy tanks or capture enemy base, you win. Rule is simple, but game is not easy. Every game has different situation and different tanks, so we have to consider every time where is the best to go and how to protect your allies (who can be your friends). There are 5 role of tanks: Light tank, Medium tank, Heavy tank, Tank destroyer and Artillery (SPG). Of these, I like Tank destroyer the best, because they have a very powerful gun and are good at hiding. I can shoot powerful shot from out range without be found.